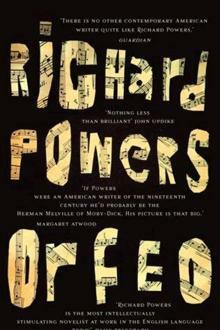 Book 6 is Orfeo by Richard Powers. It’s the story of seventy-year-old Peter Els, a composer and hobby scientist, who finds himself on the run as a terrorist after his home-made lab was raided by Homeland Security. Out of the six books I’ve read so far since this challenge started, this was the most difficult to get into. It opens with the police arriving at the door of Peter Els. His dog, Fidelio, had suffered a haemorrhage and in a panic, he’d dialled 911. While talking to Peter in his house, the police notice his lab and in a post 9/11 world, they get suspicious. The police call Homeland Security in, who take samples of his work away for examination. What they find lead them to suspect Peter of being a terrorist, and in a panic, he decides to flee. What I loved, in particular, was the trial by media & social media and how random information can be used to condemn you if put together the right way. For example, following the first visit by Homeland Security, he goes online to investigate if it is really possible to grow something lethal in a lab – when he finds himself reading a recipe for how to create ricin from beans, I’m shaking my head in despair. While this storyline forms the main plot, the majority of the novel deals with flashbacks of Peter’s life – his attempt to first discover, then create, music that moves the soul. His first relationship which led to his decision to major in music composition. The friendship that would influence his life and work. His marriage (and divorce) and the birth of his daughter – his ‘one perfect composition’. Peter is a flawed character, but one I can identify with. All he wants is to leave something perfect behind – something that moves others in the way certain music once moved him. But as he discovers, when you’re striving for perfection, magnificent just doesn’t measure up. In terms of the novel itself, it’s one that most definitely requires another reading. There are some amazing sections where particular compositions are explored in depth – in particular, Messaien’s Quartet For the End of Time, written and first performed when he was a POW in WWII. 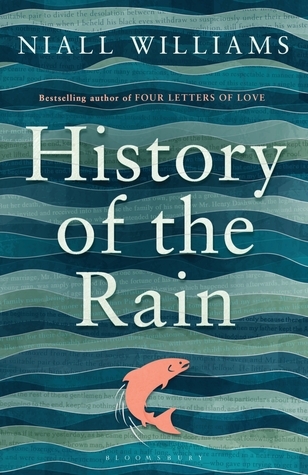 Book 5 is History of the Rain by Irish writer Niall Williams. It’s the story of 19 year old Ruth Swain, who is bedbound in a small attic room in a Co. Clare village. With a possible terminal illness, she distracts herself by recounting her family history. Surrounded by her late father’s collection of books (3,958 to be exact), Ruth is determined to read each of them, to ‘discover’ her father in them. To do this, she needs to go back in time, starting with her father’s grandfather. It’s a couple of weeks since I finished this book and it’s by far my favourite of the longlisted books I’ve read so far. I was very disappointed not to see it shortlisted. I’m sure that part of the reason I loved it so much was that, being from Ireland, the cultural references each hit the mark intended. The description of the ‘Aisling’ copybooks that Ruth and her father wrote in gave me a sense of nostalgia, the brief references to the recession resonated and the caricatures she drew of the people in her town made me laugh with familiarity (for example, the councillor who’s been known as ‘Saddam’ since going on a trade mission to Iraq). The writing was beautiful, incredibly so. My only criticism would be that the Random Capitalisation of Key Phrases was a bit jarring at the start. 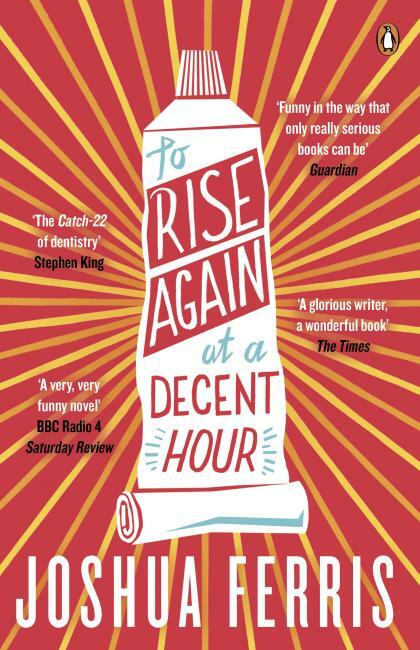 But apart from that, there’s so much to praise that I don’t actually feel like I can do the book justice. Quite simply, I loved it. It was so ‘Irish’ but not in a depressing, maudlin sense – it was just the country I know. This is my first time to read something written by Niall Williams, but it definitely won’t be my last and I’m delighted to have discovered such a writer that I may not have tried otherwise. When, on 25 October 1943, steam locomotive C 5631 travels the length of the completed Death Railway – the first train to do so – towing its three carriages of Japanese and Thai dignitaries, it will be past endless beds of human bones that will include the remains of one in three of those Australians. 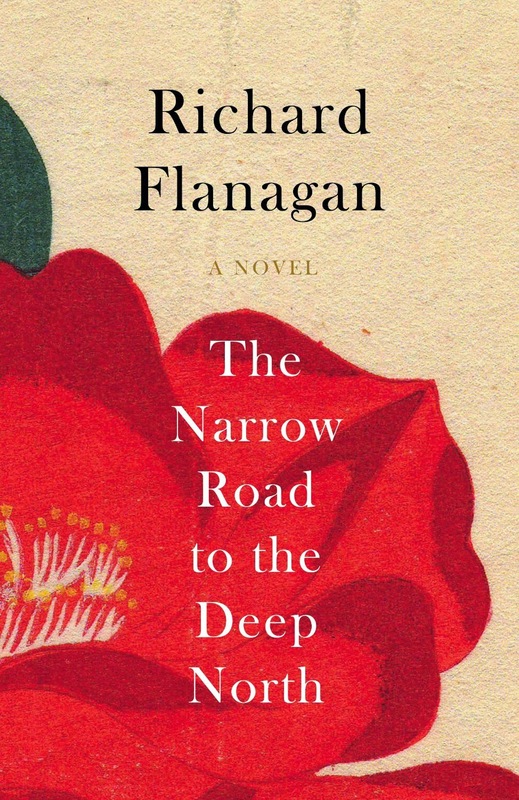 Book Number 4 is The Narrow Road to the Deep North by Australian writer Richard Flanagan. It revolves around Dorrigo Evans, an Australian doctor who achieves war hero status for the part he played in a POW camp in Siam during the 1943 construction of the ‘Death Railway’ – a 415km railway stretching from Thailand to Burma. The conditions of those building this railway, ordered by the Emperor of Japan, are quite simply, hell on earth. The POWs are starved and beaten and forced to work day and night. They’re dressed in nothing but filthy rags tied around their waists, and a pair of boots can literally mean the difference between life and death to them. Cholera sweeps through the camp, taking almost everyone it touches and the filth and squalor, assisted by the monsoon season, lead to ulcers, ringworm, malaria, dysentery and countless other diseases. The middle section of the novel focuses on the events that take place over the space of a couple of days during the ‘Speedo’ – a period of time in which POWs were forced to work 16-hour days to construct the railway as quickly as possible. From a variety of perspectives, we see what daily life was like as a POW. We also get a glimpse into the mind of one of the Japanese officers and his motivations and beliefs. Dorrigo Evans shines in this particular section. Refusing to be treated as anything less than an equal, he fights for his men in every way he can. Whether it’s negotiating over the number of men needed to work on a detail or operating on a man whose chance of survival is slim, he is the very definition of a hero, a leader, a man that can be looked up to. Part of this is construct – when offered a steak, he orders that it be taken to the sick, knowing that this story will be told and become part of his legend. But this story, he knows, is a necessity to the men he leads, and it is also a necessity to him, to help him continue the work he’s doing. I cannot fault the middle section of this novel at all. It’s not comfortable reading but it gives an insight into a brutal period of history that deserves to be remembered. After finishing the novel, I found out that Richard Flanagan’s own father was one of the POWs who worked on the Death Railway, and this, perhaps, is one of the reasons why this particular section is so strong. The rest of the novel, especially in comparison to this, is more miss than hit for me. It actually reminds me a lot of Sebastian Faulks’ Birdsong, which I only read for the first time last year. Birdsong was a book that I’d looked forward to reading for years but when I did, I was left underwhelmed by large parts of it. Similar to Narrow Road, I disliked the love story but was mesmerised by the descriptions of trench warfare. Both are novels I’d recommend, but only for the parts that focus on their respective wars. Do I think it will win the Booker? … I don’t know. For me, it just misses the mark. But, with the rave reviews its getting in Australia and its Birdsong-like composition, it wouldn’t surprise me if it did win. 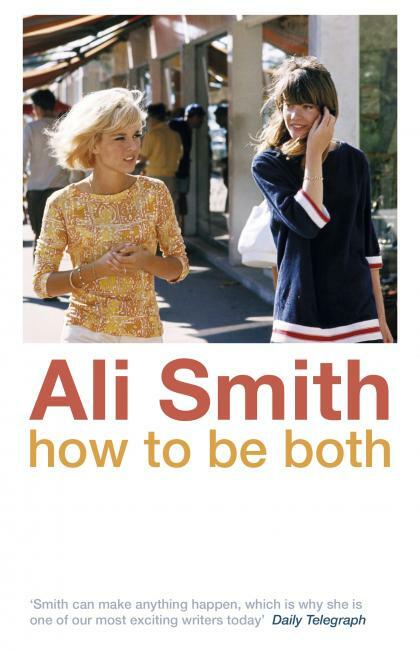 Disclaimer: I received a free Kindle edition of this book through NetGalley. I’ll start by saying how much I love the cover of this book. The colours used, the simplicity of the design, the font – this is definitely a book I would have picked up if I saw it on the shelf in a bookstore. 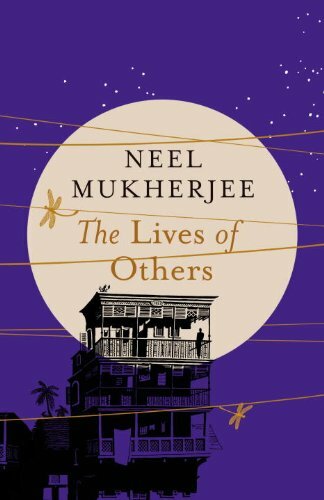 Set in Calcutta, The Lives of Others is the story of one dysfunctional extended family, all living in the same four-storey house: Prafullanath and Charubala Ghosh, their three sons, four daughters-in-law, one daughter and six grandchildren. We also learn about Madan, their servant of thirty years. The main thread of the story follows Supratick, the eldest grandchild, who has left university and joined the Naxalbari movement – a Maoist-inspired guerrilla group, fighting for the rights of the rural Indian farmers who are being exploited by landowners. Supratick, with two other members of the Naxalbari, leaves his comfortable home in Calcutta and moves to a small village, believing that an uprising can only happen if he immerses himself in the culture of the people he is fighting for. His story is told in a series of (unmailed) letters, and we don’t find out who he is writing to immediately. In alternating chapters, we are introduced to the other characters in the household. Each of them has their own demons to battle. While I won’t go through them all, I will talk about the sons and daughter. Adinath, the eldest son, has been forced to run a business that he has no passion for and has turned to alcohol to cope. Priyo, the second son has an… unusual… sexual preference, described in all its gory detail. Chhaya, the only daughter was born dark-skinned and with a lazy eye. The combination, and her somewhat abrasive personality, meant that she was never matched successfully with a husband and her bitterness at this takes the form of her now seeking to cause as much disharmony within the household as she can. Bhola, the third son, is lacking common-sense, but has an appetite for telling stories and tries to fund struggling writers with the publishing branch of the family business. Somnath, the youngest son, passed away before the novel opened. His widow lives on the ground floor of the house with her son and daughter, but for reasons we don’t learn about straight away, they are treated more like pariahs than members of the family. I loved the descriptions of the everyday lives of the Ghosh family and their individual (and mostly petty) concerns, and those sections were the most ‘enjoyable’ to read. However, while not as easy to read, the meat of the novel, for me, lies in the story of Supratick and the actions he takes as part of the Naxalbari movement. It raises interesting questions about the lengths that one should go to in the fight for justice, whether the end can ever justify the means and most importantly, where your loyalties should lie. It also gave me a lot of information about class politics and their history in India and it cleverly shows how these issues are still relevant, and that the seeds sown in the 1960s continue to bear fruit today. The strength of the novel is in the language used. Mukherjee makes no attempt to talk down to his readers – he uses words from the Bengali dialect and plenty of English words that … well, let’s just say the ‘look up’ function on my Kindle came in handy. He also has some incredible descriptive passages – there were a couple of scenes (one in particular near the end) in which I was almost reading through my fingers because I was so affected by what was on the page. Do I think it will win the Booker? 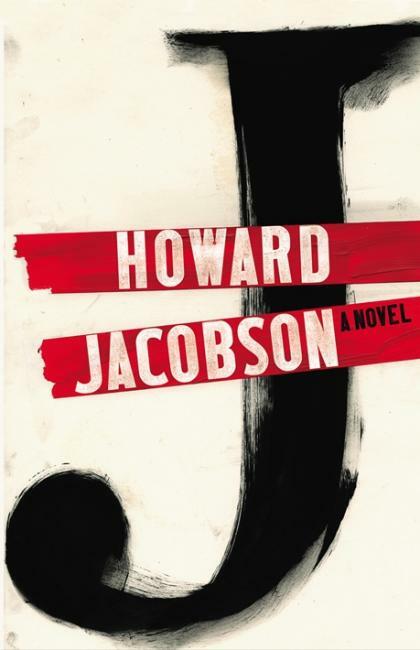 Out of the three longlisted novels I’ve read so far, this is definitely the one that strikes me as most traditionally ‘Booker-winning’ – it’s also the one I’d recommend most. I’ll just have to see what the other ten have in store.